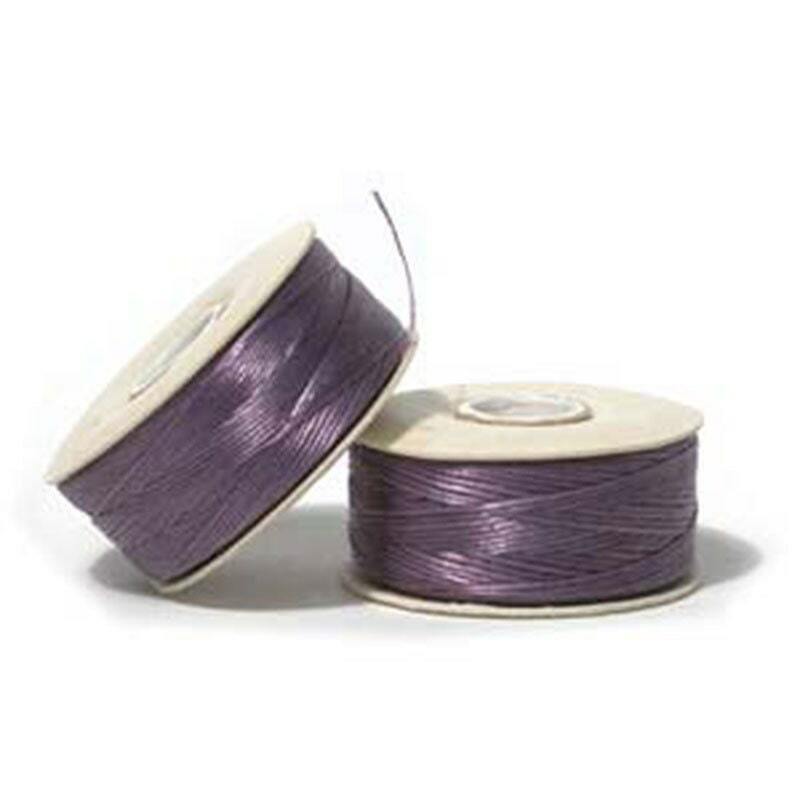 Making an awareness ribbon with the 15/0 purple seed heads and this thread. I have fallen in love with this stuff. Its sturdy and doesn't break but doesn't leave my project rigid.